140. 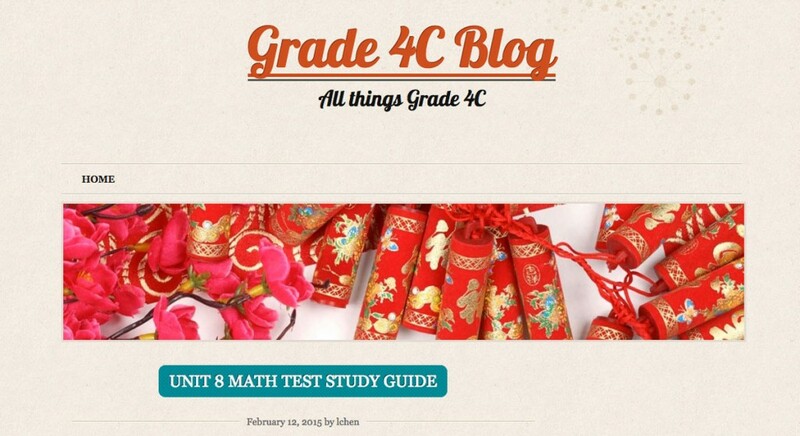 This is the number of articles Lulu Chen has shared on her Grade 4 website.This is actually more than one post per school day! Parents, students, teachers, the whole world can follow the learning experience taking place in her classroom. A very impressive feat indeed which deserves this week’s tip of the hat. Have a look at her field trip photos, daily recaps and study guides. Lulu added a great feature to her teacher website and I strongly recommend you follow her example. She added an email sign-up form in the sidebar. She then directs parents and teachers to subscribe to her website via email. Once they are registered with her website, every time she posts a new article about her classroom, parents and students are notified by email in their inbox! Simple and terribly effective to keep track of updates.